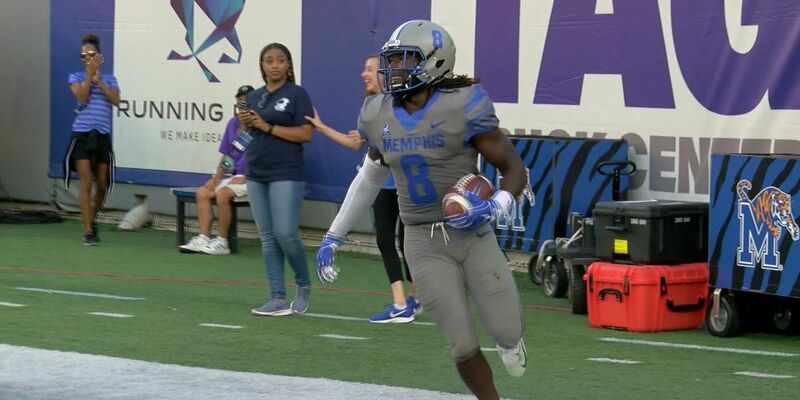 MEMPHIS, TN (WMC) - University of Memphis Running Back Darrell Henderson is a finalist for the Doak Walker Award, signifying the nation’s top collegiate back. Wisconsin’s Jonathan Taylor and Clemson’s Travis Etienne are the other two up for the award. Henderson is 2nd in the country in rushing with 1,521 yards, and is second in yards per carry, rushing touchdowns and total TDs. 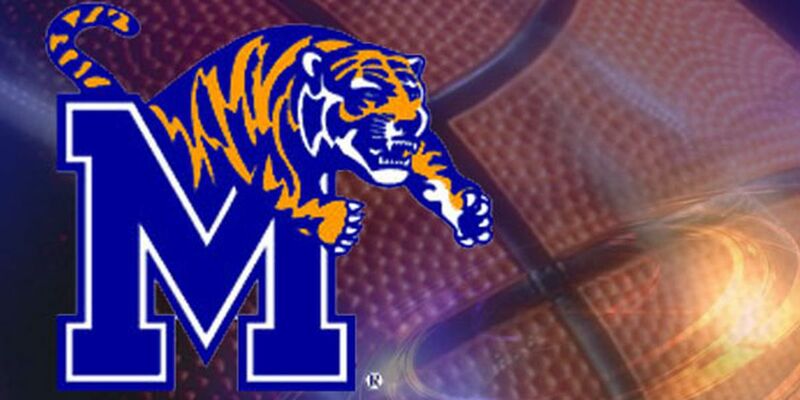 Henderson and the Tigers face Houston in the Battle for the AAC West Division title Friday at 11 a.m. at the Liberty Bowl.